Does Super League Gaming Stream? Does Super League Gaming have a phone number? Can I interview Super League Gaming? How do I get in contact with Super League Gaming? 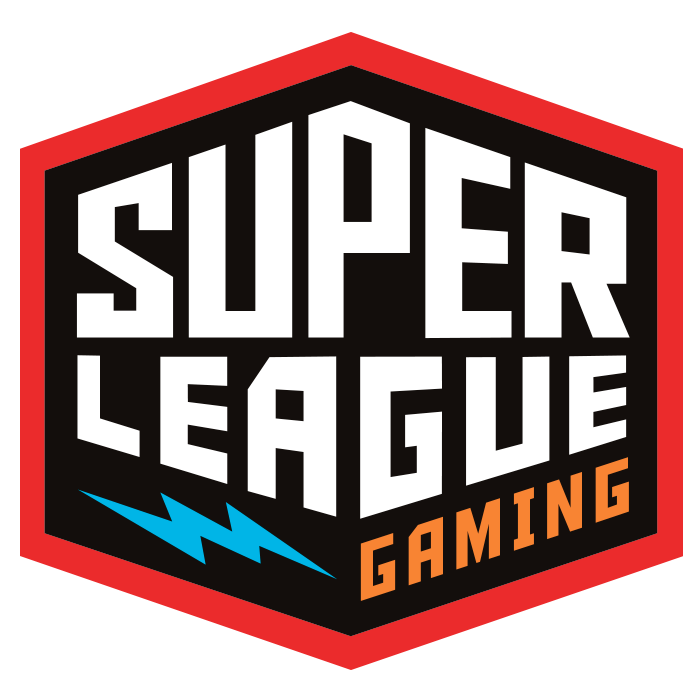 Is Super League Gaming hiring?